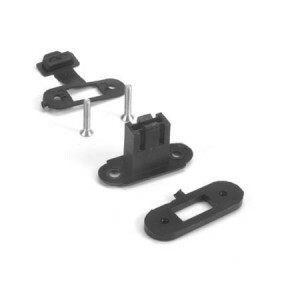 Panel mounts your Futaba charge plug to side of fuse for easy access charging without removing wing or hatch. While supplies last, Ernst is phasing out of RC products. 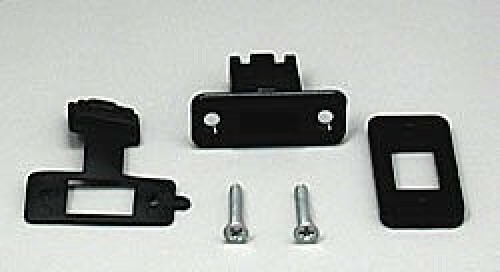 Panel mounts your Spektrum, JR, Hitec charge plug to side of fuse for easy access charging without removing wing or hatch. SOLD OUT, DISCONTINUED BY ERNST, SORRY!